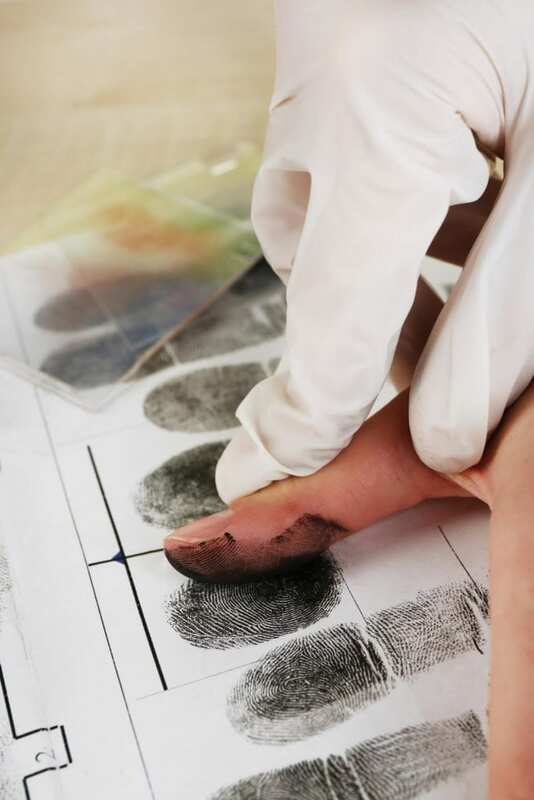 The Certificate in Investigation and Security at South College educates students in the legal and practical aspects of investigations, surveillance, and evidence collection. In this program, you will learn the techniques and technologies used in modern public and private security organizations to provide physical security, asset protection, and loss prevention, cybercrime detection, and criminal and civil investigation. The curriculum includes coursework on the legal and practical aspects of conducting investigations as well as the logistics, technologies and real-world aspects of conducting surveillance and gathering physical and digital evidence. Students will also learn the theory and practice of providing security for fixed material assets. The program is designed to be completed fully online with experienced faculty members leading online classes to accommodate the schedules of working professionals. Coursework will be offered using interactive instructional software with an emphasis on collaboration and critical thinking. What can I do with a Certificate in Investigation and Security? South College’s certificate program features faculty who’ve worked for years in the investigation and security field. You will also have access to course tutors for online tutoring. The field itself provides exciting and challenging work that directly benefits society positively. Those in the field can consistently find themselves with engaging work all while knowing that their efforts create a better environment for those around them.